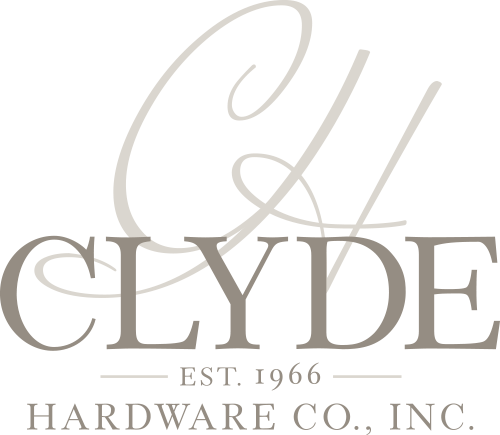 From classic drawer pulls to unique one-of-a-kind vessel sinks, we offer a huge selection of decorative plumbing and hardware in a variety of finishes, styles and sizes. If you can’t find the manufacturer you are looking for, let us know – we have several other brands available to us that are currently not on our website. There are 0 names in this directory beginning with the letter #.